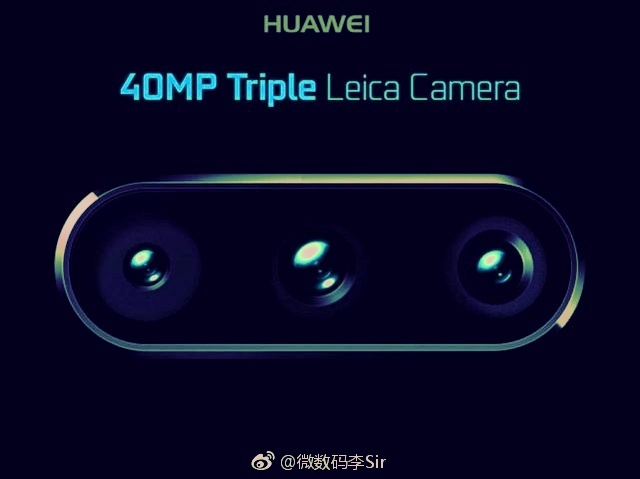 Huawei is working on 40MP Triple Lens Rear Camera in P11 Details: – Well, this news is for all Huawei lover and we are not confirming this news so far. As per the reports, Huawei is quite serious about making advance camera phone and they are working quite hard to make it better. As per the new rumors the company is working so hard to get the next level camera. Even, a new report suggests that Huawei’s upcoming P11 phone could come with unprecedented triple camera setup which is surely going to amaze everyone for sure. A digital artist from the company tweeted this “PCE Series” ads to their portfolio — claiming 40MP, 3 lens rear (5x hybrid zoom) + 24MP selfie, all Leica-co-developed. The rumor is based on the images leaked from a digital artist at one of the company’s creative agencies, which also reveals that the cameras may be once again co-engineered with optics company — Leica. We are expecting some other information about this topic in upcoming days.